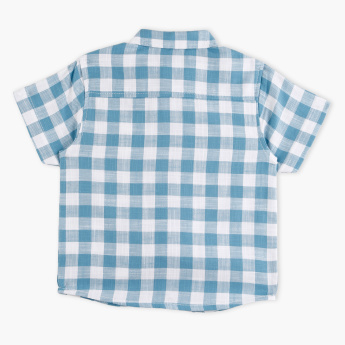 Add a sophisticated touch to your little boy's shirt collection with this stunning chequered shirt. 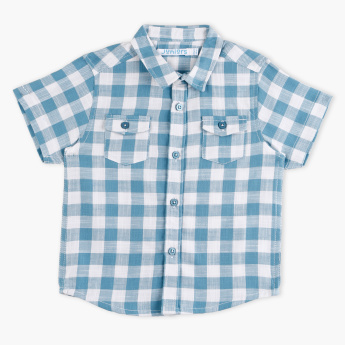 The short sleeves and pocket detail adds to its elegance. 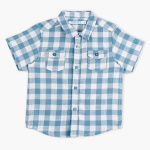 Made from soft fabric, this shirt offers utmost comfort throughout the day.